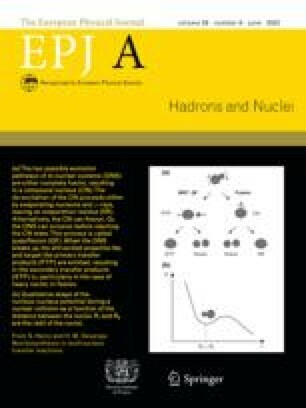 Gamma-rays from the odd-odd transitional proton-emitting nucleus 146Tm have been observed using the recoil-decay tagging technique. A rotational band similar to the h11/2 decoupled band in 147Tm has been observed. The particle decay of 146Tm has been measured with improved statistics. A new decay scheme for 146Tm is discussed with reference to prompt and delayed γ-rays detected in coincidence with particle decays.